Excel Entertainment’s ambitious Kannada project, ‘Kolar Gold Fields’ aka ‘KGF’ have been garnering immense praises from audience across the nation. 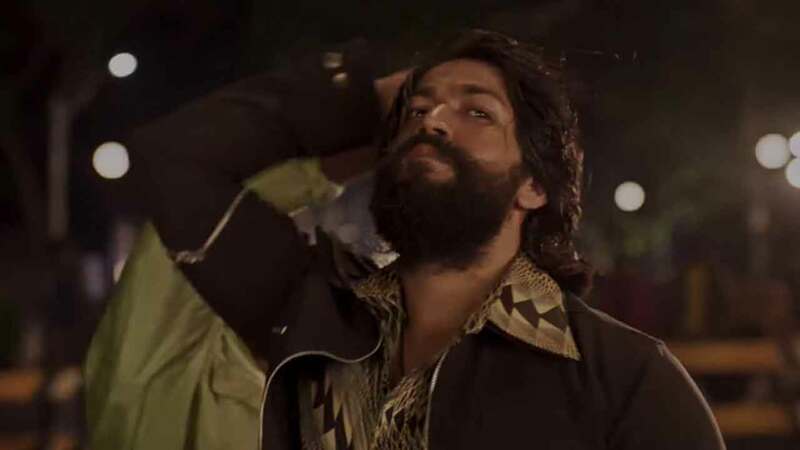 Ahead of the film’s release, KGF has witnessed thunderous response at the ticket window for advance bookings in the South Indian market. Owing to Yash’s popularity in South, fans are high on anticipation and have taken the ticket counters by storm. One of the handle named Xappie shared, “#KGF Sensational advance bookings! 👉1100 TICKETS SOLD IN 5 MINUTES OF STARTING THE BOOKING in #Urvashi 4K”. Nima Appa shared, “@Urvashi4KCinema #kgf #KGF booking open book as soon as #4DaysToKGF #KGF21Dec urvashi nama adda♥”. Set in the backdrop of the ‘70s, the two-part period film is believed to be the most expensive film ever made in the Kannada film industry. Excel Entertainment has joined hands with AA Films to present Kannada’s most expensive & ambitious project KGF. The much ambitious project would be released in four languages- Hindi, Tamil, Telugu, and Kannada. KGF will also be dubbed in Chinese and Japanese.